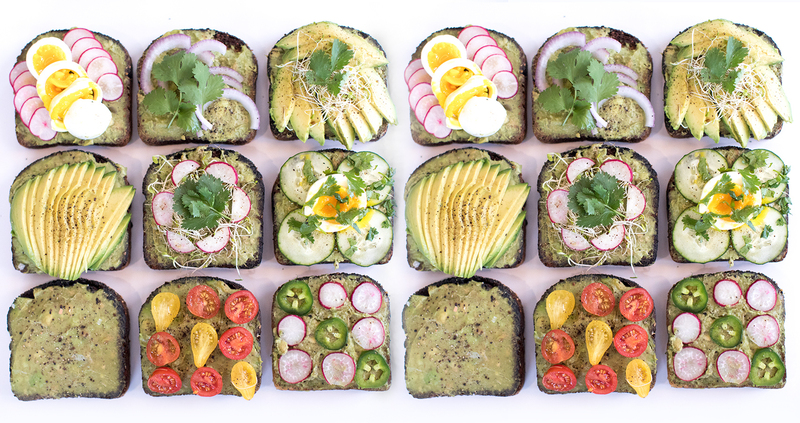 A wealthy real estate mogul recently told millennials to stop buying avocado toast if they ever want to buy a house, and the internet went berserk. The advice was poorly received, because many felt that it was out of touch with the current financial environment. For one, the millennial generation has only ever known income stagnation, wages that haven’t kept up with inflation, and skyrocketing college and real estate prices. 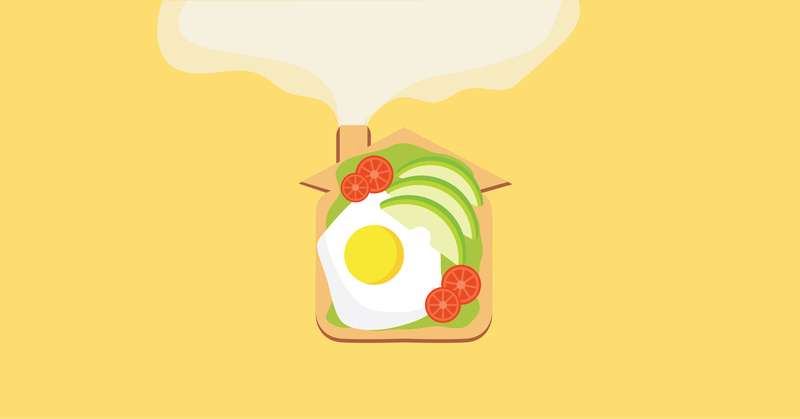 Two, the assertion that we can’t stop shelling out for fancy breakfast foods buys into the shallow narrative that millennials don’t know the meaning of hard work or the value of a dollar. While I largely side with the outraged denizens of the interwebs, I’ll play devil’s advocate here: Clearly, Avocado Man was hoping to make a point about frivolous spending, but he veers off track when making the assumption that this is a trademark of the millennial generation. Current times have seen people of all ages spend more on “stuff” than ever before.